This is our information & blog page. We regularly post latest information, including the news and special offers. You’ll also find on here some simple and detailed help about scuba diving in general, as well as diving in this part of the world. 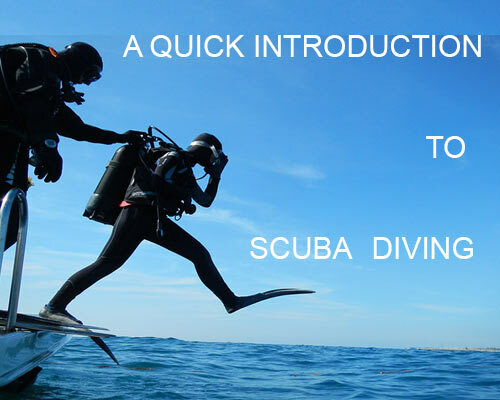 All of our content is original and independent, in an attempt to be as useful as possible to anyone wanting to scuba dive, or learn to dive. Please check back regularly, as this is our most-regularly updated page. Everyone chooses a scuba diving liveaboard for their own reasons. These reasons include boat or cabin type, budget, dive locations, and the trip fitting their holiday schedule. 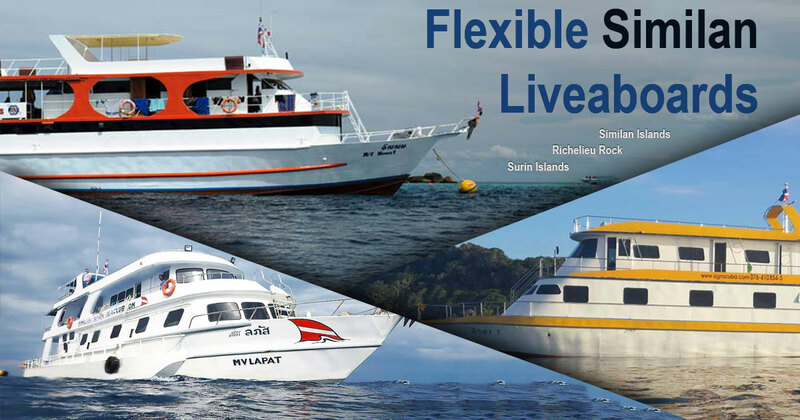 For people who need their diving trip to fit a tight schedule, flexible liveaboards are ideal. 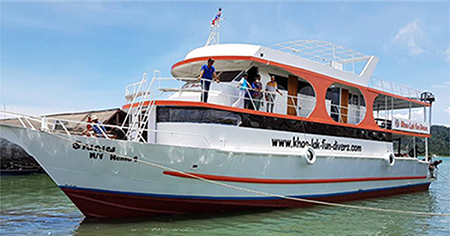 These are also referred to as ‘platform boats.’ Similan Islands flexible or platform overnight liveaboard cruises range in length from 2 days & 1 night, and the maximum length is usually not more than 4 days & 3 nights. 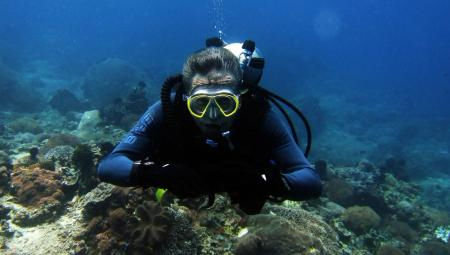 New regulations for Similan & Surin National Marine Park fees come into effect immediately. For divers who book in advance, this only causes inconvenience. But for the dive centres, non-diving liveaboard guests, and anyone hoping to book at the last minute, it causes problems & additional costs. Please note that the Thai government and local authorities are trying to limit the damage to the fragile & precious ecosystems in the best way that they can. We are both excited and delighted to tell our customers about the newest and best way to send money internationally. 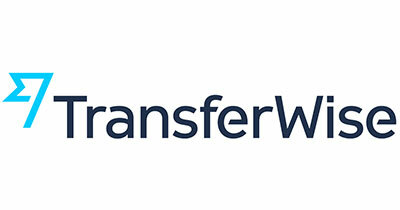 TransferWise is a new way to send small, medium or large amounts of money overseas for whatever reason you like. It’s easy, it’s safe & it’s cheap. You can use a credit card or your bank balance, and the exchange rate is unbeatable. 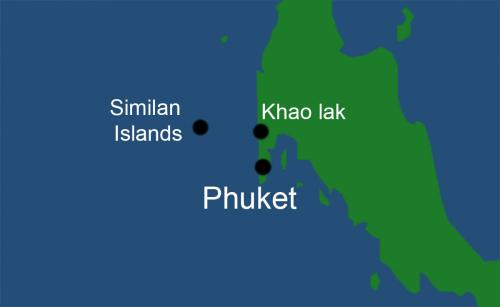 Phuket International Airport is the main entry point for most Similan Islands divers. Some of our guests arrive on land or by sea from around Thailand, but most land at Phuket’s brand-new international or domestic terminals. And because most of the Similan diving liveaboards depart from Tab Lamu Pier, divers need to travel by land from Phuket airport to Khao Lak. There are several ways to do this, some of which are free (included in the liveaboard cruise rate) and others are by public bus or private taxi. The Similan Islands in Thailand have today opened to start the 2017 / 2018 diving season. All of us at No Troubles Just Bubbles hope that everyone has an awesome diving season. Regarded by many as having the best liveaboard diving in the world, The Maldives is certainly a very popular scuba diving destination. There is no shortage of boats and trips to choose from. Most boats are large & luxurious, and many trip itineraries are one week long. The best Maldives liveaboard depends on several factors, which vary depending on each person’s needs or tastes. Things like the time of year, the cabin type available, and of course the price are all factors to consider when choosing a Maldives liveaboard diving cruise. The brand new Nemo 1 liveaboard dive boat is almost ready for the nest 2017/18 Similan diving season. Same team, flexible schedules and professional service but with an new boat with lots of improvements. We are pleased to announce the Camic new schedule 2018 Richelieu Rock, Koh Tachai & Koh Bon. 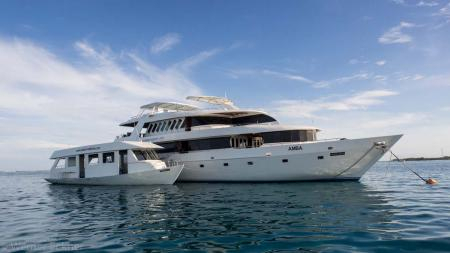 MV Camic is our most-popular liveaboard boat, made even more popular with its all en-suite cabins. Due to high demand and the likelihood of Manta Rays and whalsesharks, the weekly schedule has been modified. In addition, the departure pier and time have also been changed. We are delighted to offer our brand-new secure scuba diver database for liveaboards & day trips. Each of our divers is able to enter their details, such as diver certification & experience, equipment needs, and hotels. Also, the relevant dive centres are able to view the necessary information for divers on their boats for upcoming trips. Our system is comprehensive, easy to use and (most importantly) secure & spam free. 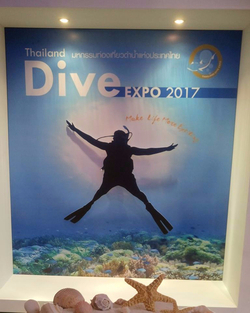 Every year there are diving exhibitions around the world, and Thailand’s is TDEX (Thailand Dive Expo). It’s held each year in the middle of May, starting on a Thursday and finishing on a Sunday. TDEX 2017 was really busy, and there were lots of potential diving tourists, traders and vendors offering promotions, and some awesome discounts.